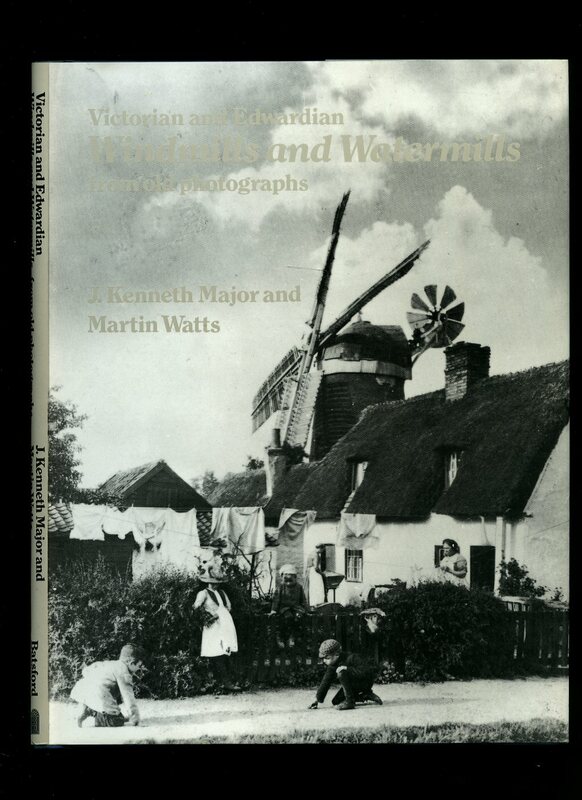 Published by Shire Publications Ltd., Church Street, Princes Risborough, Buckinghamshire 1987. Bucks 1987. 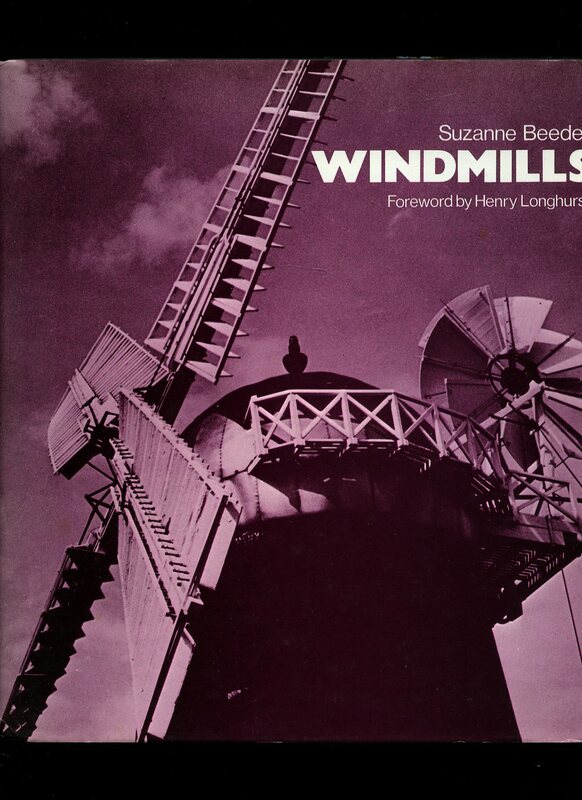 Published by Robert Hale Ltd., Clerkenwell House, Clerkenwell Green, London 1979. London 1979. Hard back binding in publisher's original light blue paper covers, gilt title and author lettering to the spine. 8vo. 9½'' x 6¼''. ISBN 0709156413. Contains 256 printed pages of text with monochrome illustrations throughout. Without any ownership markings, small mark to the front free end paper where a leather bookmark has been stored. Very Good condition book, in Very Good condition price clipped dust wrapper. Dust wrapper without any tears or chips and supplied in archive acetate film protection, this protects and prolongs the life of the paper, it is not adhered to the book or to the dust wrapper. Member of the P.B.F.A. Published by Harley Publishing Company Ltd., London 1955. London 1955. Hard back binding in publisher's original quarter black cloth, grey paper covers, gilt lettering title block to the upper panel. 4to 11'' x 9'' 98 printed pages of text. Monochrome photographic illustrations on glossy paper. Hint of foxing to end papers, without any ownership markings and in Very Good condition, no dust wrapper. Member of the P.B.F.A. Hard back binding in publisher's original quarter black cloth, grey paper covers, gilt lettering title block to the upper panel. 4to 11'' x 9'' 98 printed pages of text. Monochrome photographic illustrations on glossy paper. Hint of foxing to end papers. Very Good condition book in Very Good condition dust wrapper with light surface shelf rubbing to upper and lower panels, without any tears or chips. Dust wrapper supplied in archival acetate film protection. Member of the P.B.F.A. 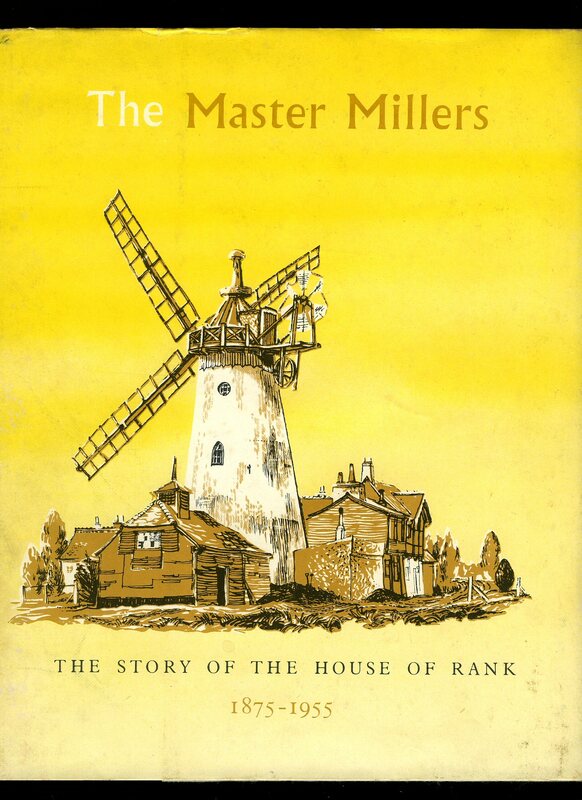 Published by Arthur Cassell Ltd., Sheerness, Isle of Sheppey, Kent 1976 New Impression [First Edition 1933]. Sheerness 1976. Hard back binding in publisher's original light grey cloth covers, gilt title and author lettering to the spine. 8vo 10'' x 7½'' 336 printed pages of text. ISBN 090325302X. Monochrome photographic illustrations. Former message to the front end paper, light tanning to page margins. Very Good in Nr. Very Good dust wrapper with short closed repaired tears to edges and spine tip, not price clipped. Dust wrapper supplied in archival acetate film protection. Member of the P.B.F.A. 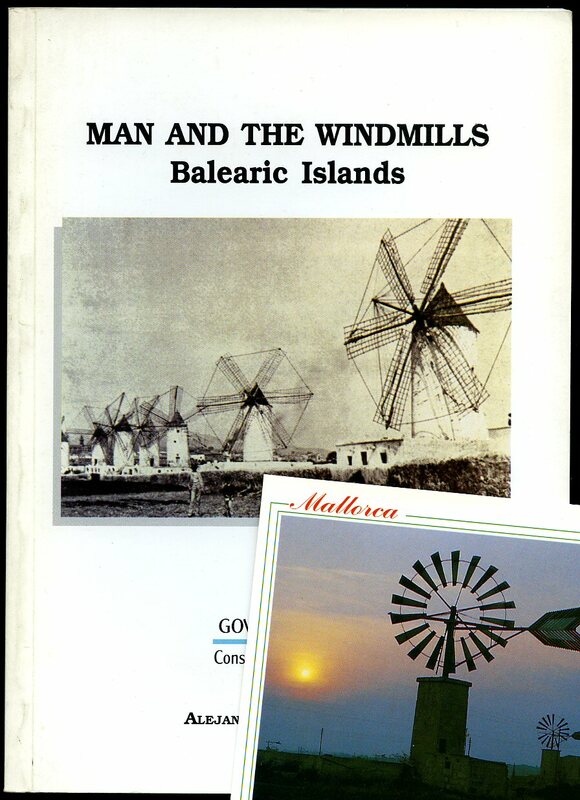 Published by Margarita Caldentey, Gumersindo, Palma de Mallorca First UK Edition 1999. 1999. 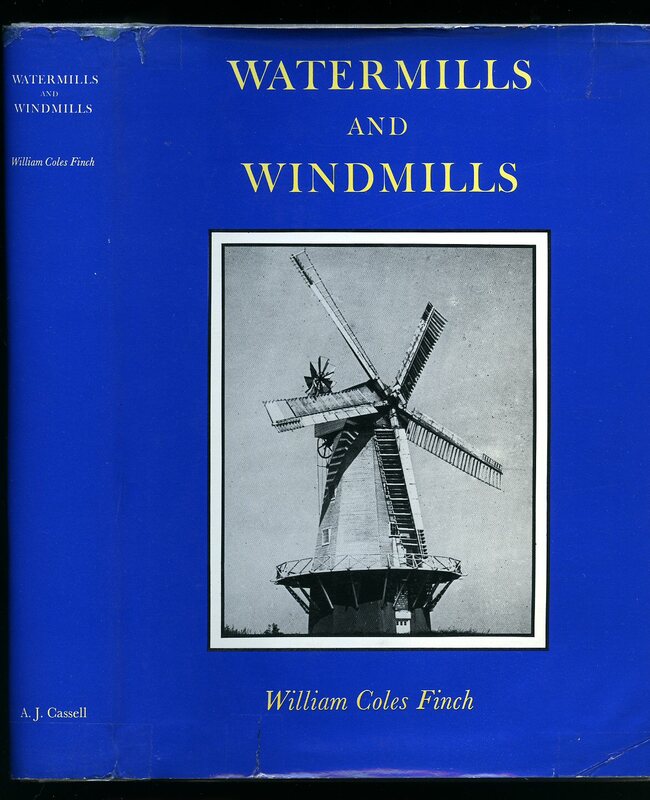 Published by B. T. Batsford Ltd., 4 Fitzhardinge Street, Portman Square, London 1983. London 1983. Hard back binding in publisher's original royal blue paper covers, gilt title and author lettering to the spine. Quarto. 10'' x 8''. ISBN 0713406216. Contains Printed pages of text with 137 monochrome illustrations throughout. Without any ownership markings. Fine condition book, in Fine condition dust wrapper, not price clipped, unused new book. Dust wrapper supplied in archive acetate film protection, this protects and prolongs the life of the paper, it is not adhered to the book or to the dust wrapper. Member of the P.B.F.A. Published by David & Charles Ltd., Brunel House, Newton Abbot, Devon 1979. 1979. Hard back binding in publisher's original black cloth covers, gilt lettering to spine. Quarto 10½'' x 8¼'' 143 pages. ISBN 0715368117. Monochrome illustrations throughout. 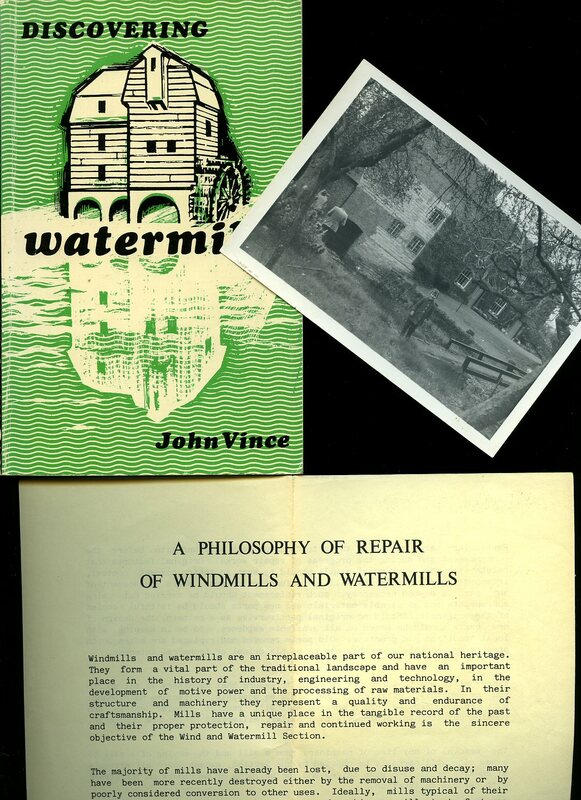 Good reference condition copy with front end paper missing, name labels to lower end paper and half-title page, message inside and in Good condition dust wrapper with shallow rubs across spine tips and corners. Member of the P.B.F.A. 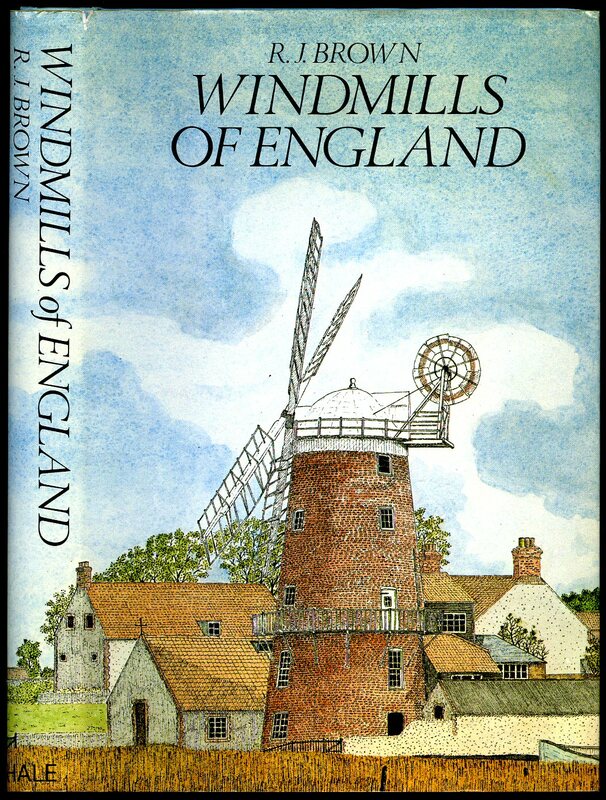 Published by Bracken Books, London 1975. London 1975. Hard back binding in publisher's original black cloth covers, gilt title and author lettering to the spine. Quarto. 10'' x 9¼''. ISBN 1851702318. Contains 143 printed pages of text with monochrome illustrations and photographs throughout. Tiny bumps to the corners, without any ownership markings. 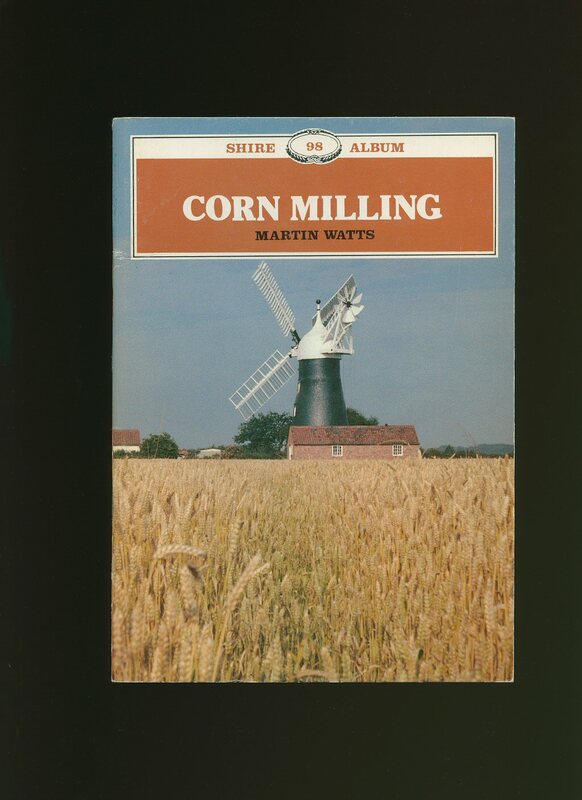 Fine condition book, in Fine condition dust wrapper, price clipped. Dust wrapper supplied in archive acetate film protection, this protects and prolongs the life of the paper, it is not adhered to the book or to the dust wrapper. Member of the P.B.F.A. Hard back binding in publisher's original light grey cloth covers, gilt title and author lettering to the spine. 8vo 10'' x 7½'' 336 printed pages of text. ISBN 090325302X. Monochrome photographic illustrations. Without any ownership markings. Fine condition book in near Fine condition dust wrapper with 10 mm short closed tear to the foot of the front cover, tiny crinkles to the spine tips, not price clipped. Dust wrapper supplied in archival acetate film protection. Member of the P.B.F.A. Published by The Northern Publishing Co. Ltd., 37 Victoria Street, Liverpool. 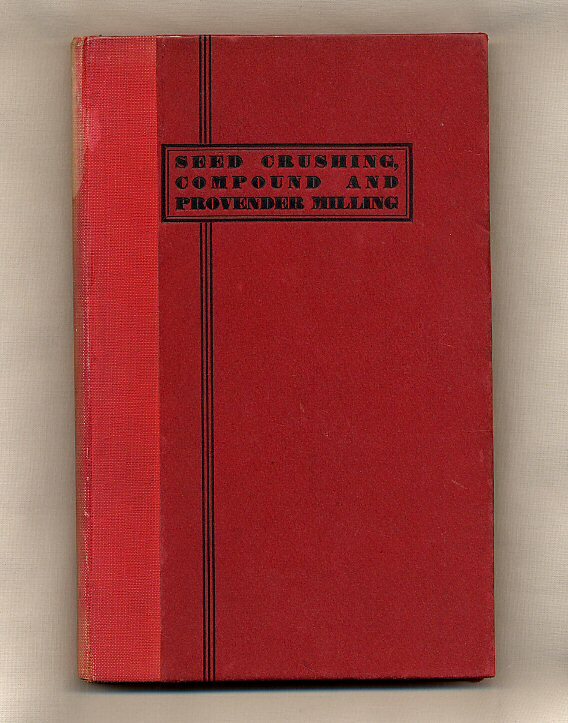 First edition hard back binding in publisher's original scarlet cloth covers, black title and author lettering to the spine and to the upper panel. 8vo. 8½'' x 5½''. Contains 218 printed pages of text with monochrome illustrations and diagrams throughout. Spine slightly sun faded and in Very Good condition, no dust wrapper. Member of the P.B.F.A. 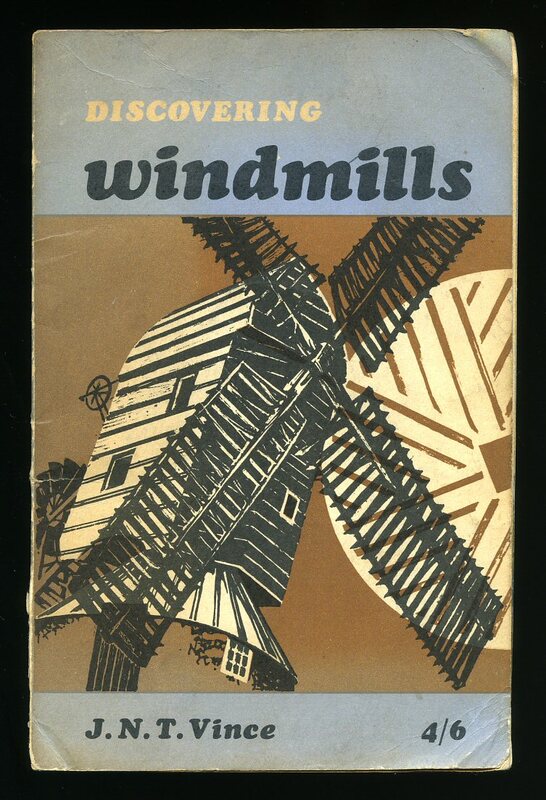 Published by Charles Skilton Ltd., London First Edition 1973. London 1973. 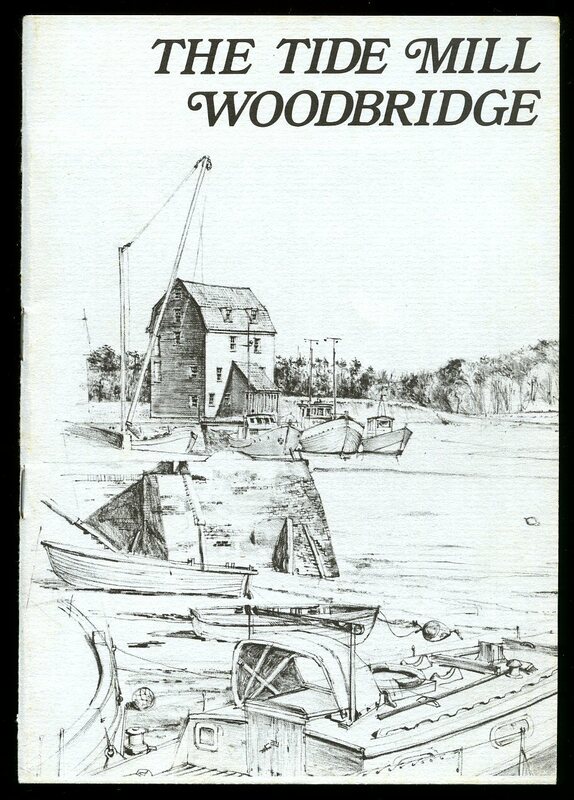 Published by the Friends of Woodbridge Tide Mill, Reprinted with Revisions 1980. 1980. Publisher's original stapled illustrated card wrap covers. 8vo. 8½'' x 5½''. 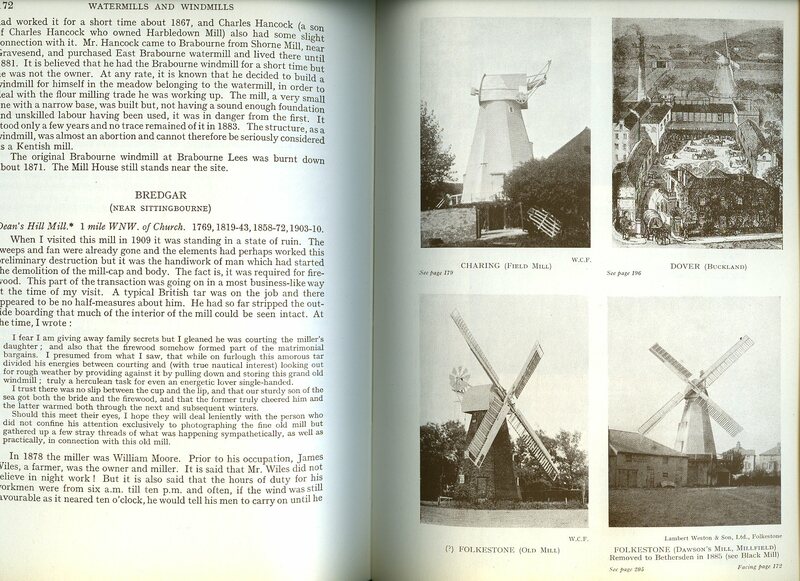 Contains 24 printed pages of text with monochrome illustrations and photographs throughout. In Fine condition, no dust wrapper as published. Member of the P.B.F.A. 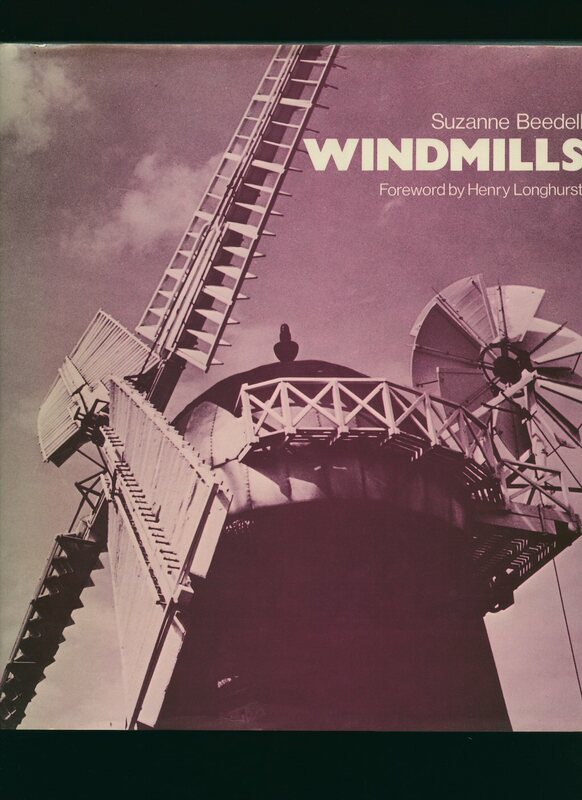 Published by Shire Publications Ltd., Aylesbury, Bucks 1976. Aylesbury 1976. Publisher's original illustrated card covers. 8vo 7'' x 4¼'' 56 pages. ISBN 0852633335. Monochrome illustrations throughout. In near Fine condition, no dust wrapper as published. Member of the P.B.F.A. 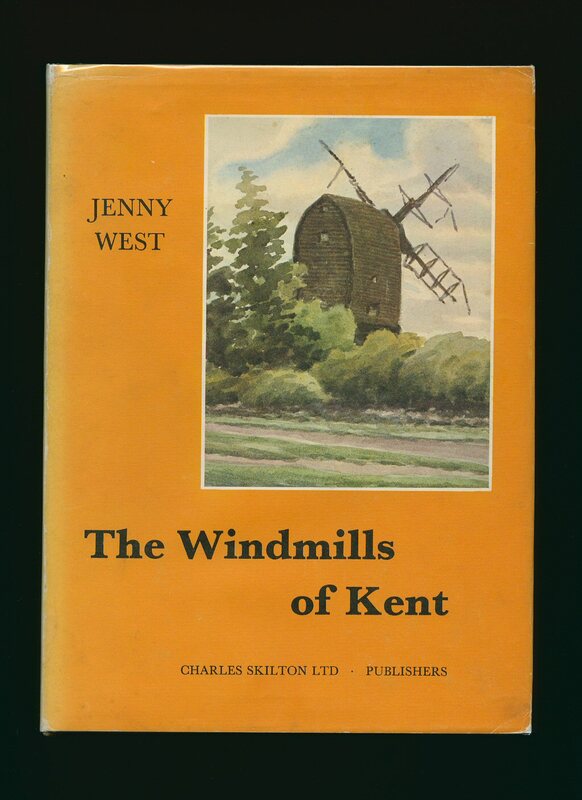 Published by Shire Publications Ltd., Aylesbury, Bucks Second Edition 1969. Aylesbury 1969. Publisher's original illustrated card wrap covers. 8vo 7'' x 4¼'' 64 pages ISBN 852630719. Monochrome illustrations throughout. Rubbing of the paper down the spine, in Good condition, no dust wrapper as published. Member of the P.B.F.A.